Vitamins and minerals help us reach a big chunk of our daily nutritional goals. But, in practice — whether you’re shopping for dietary supplements or creating your weekly meal plan — vitamins tend to get a whole lot more love than minerals do. But here’s the thing: minerals are just as important, and they shouldn’t be overlooked. What do minerals do? There’s no part of our body that exists and works without minerals. Minerals are catalysts in reactions, help form stable structures in our body, help prevent disease, and speed up energy production. There are over 30 minerals used in the body. 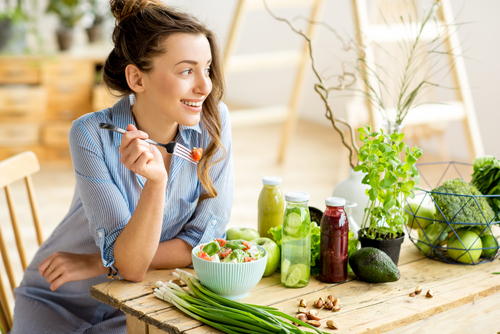 The vast majority of minerals are found in fruits and vegetables, with a few showing up from living sources such as probiotics or animal flesh. Almost every mineral can be boosted through a supplement, so if you’re missing a few, all you need to do is supplement. Here are some of the most important minerals and how to implement them into your diet. 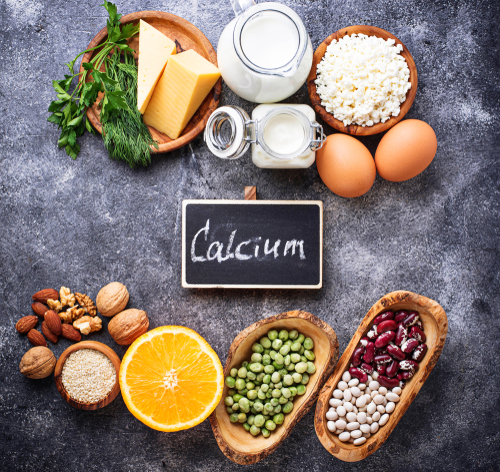 Calcium — We all know calcium is good for our bones, but did you know that it’s also involved in the regulation of our heart and blood pressure? Our bodies’ calcium channels also help regulate energy production and the transport of nutrients. There has been too much emphasis on dietary and supplemental calcium, thanks to the dairy industry, and not enough emphasis on balancing calcium with magnesium. Plants, unlike dairy products, have a much more balanced ratio of calcium and magnesium The best sources of calcium: Kelp, cabbage, dark leafy greens, nuts, and seeds. Magnesium — This is the other half of our bone density is magnesium. It powers over 300 different processes in the body, most notably energy production. When we feel tired and worn out, we’re most likely lacking magnesium. 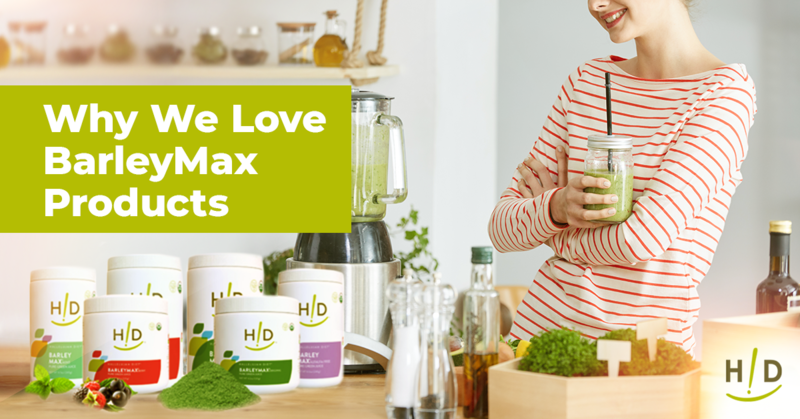 Like hemoglobin binds iron in our blood, chlorophyll binds magnesium. Any green fruit or vegetable contains magnesium. 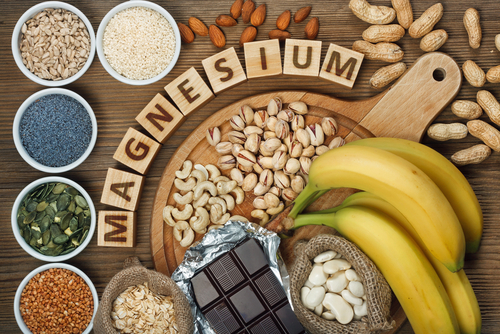 Eating lots of these foods will give you lots of magnesium. 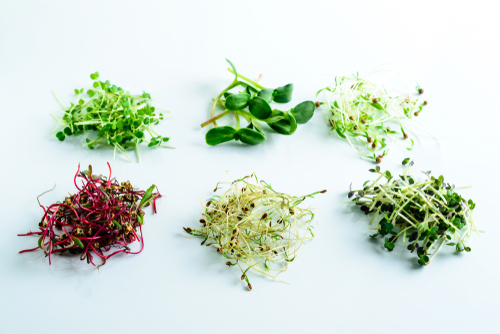 Best sources of magnesium: Green leafy vegetables, kelp, wheat bran, nuts, molasses, and seeds. Potassium — Most people have problems getting enough potassium in their diet. So it’s important to consume plenty of fruits and vegetables that contain potassium since it is a vital nutrient. Potassium is most commonly associated with blood pressure and helps control the balance of water in our bodies. Potassium will help prevent stroke and fatigue. People with hormonal problems should be especially careful with their potassium levels, especially getting too high or too low. Best sources of potassium: Fruits and vegetables, leafy greens, nuts, and seeds. Zinc — Zinc catalyzes most reactions in the body, making them go faster and steadier. It also helps stabilize testosterone and prostate health. Zinc is important for mental health—“think zinc” is a common way to remember zinc’s role in cognition. Zinc helps the liver detox from chemical damage, something very important for those who follow a mostly vegetarian diet. 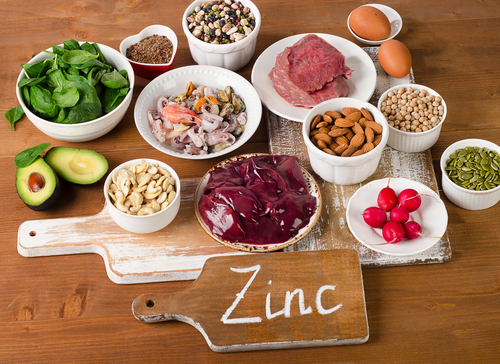 Best sources of zinc: whole grains, ginger, nuts, seeds, and leafy greens. There are over 30 different types of minerals the body uses. Some are easily obtained in a standard diet, but the others are a little bit more challenging. The following trace minerals are vital to good health. Selenium is a powerful antioxidant and may help prevent cancer and heart disease. Chromium is necessary for glucose sensitivity and immunity. Iodine is essential for thyroid hormone production and the health of all glands in the body. If you’re deficient in iodine, your chances of fatigue and cancer can increase. Iodized salt provides just enough iodine for the thyroid gland, but not enough for the rest of the glands in the body. As such, most people are deficient in iodine to some extent and would benefit from supplemental iodine, like Hallelujah Diet Nascent Iodine. Iron plays an accessory role in many enzymatic functions and is what binds to hemoglobin in our blood. Even though the most bioavailable source of iron is heme iron, it actually causes health problems because its uptake is not well-regulated. When you get too much iron, called hemochromatosis, you have much higher risk of oxidative damage (think biological rust) inside of you. It is best to avoid red meats with their high heme iron content. Rubidium is a rare trace element that is only recently starting to be understood. The most notable action works as a serotonin enhancer and cancer suppressant. And it’s only found in fruits and vegetables. We can conclude that we can get all of these minerals except abundant iodine, from a whole foods plant-based diet. And certainly we can conclude that eating animal products will not improve our mineral balance. What we can’t get from common plants needs to come from supplements or special foods. Brazil nuts contain a lot of selenium, for example. But you can always boost your intake with mineral supplements as needed.